Respect Films, the team that brought you the winner of The Comic-Con International Independent Film Festival 2015 Best Documentary Award for She Makes Comics are working on their next ambitious project, Cosplay Universe. 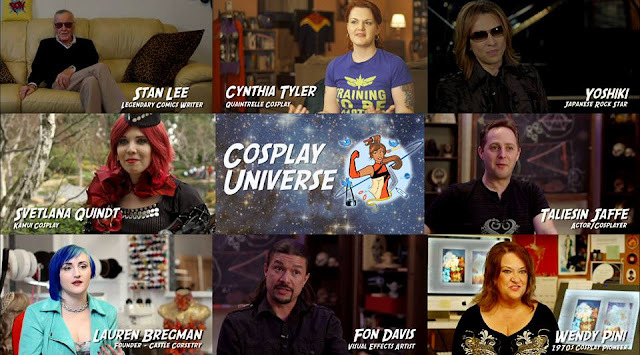 Cosplay Universe is a comprehensive documentary that explores the origin of the global phenomenon, the process of constructing some of the most mind blowing outfits, and why cosplay is for everyone. In recent years, cosplay has become a global social movement that attracts hundreds of thousands of people to conventions, but most people don’t know how it started, or why it has become such a phenomenon. The documentary seeks to find out the origins of cosplay by interviewing prominent cosplayers from the 1960s and 1970s. 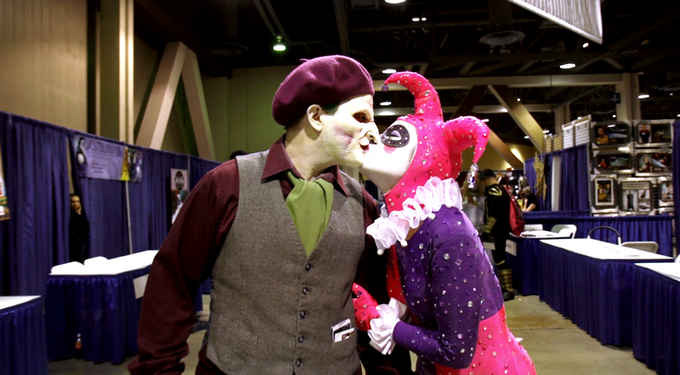 The team has spent the past year traveling to conventions all over the world interviewing everyone in the cosplay world from some of the most prolific cosplayers to your everyday fan. The film will also take the viewer on an all-access experience of the 2015 World Cosplay Summit, where 30 teams from around the world compete to become World Cosplay champions. The film also goes into depth on the importance of 'cosplay is not consent' and why conventions have adopted this golden rule. There are some essential interviews and post-production costs that need to be fulfilled. The Cosplay Universe team needs your help to reach the finish line and deliver a story that needs to be told. The Kickstarter will launch on Wednesday, Oct. 21. The goal is to raise $15,000 to finally unravel the mystery behind the origins of Cosplay and fill the Kickstarter rewards. Click here to check out all the incentives and trailer. Unfortunately, the film team can’t interview every cosplayer and get their story and knowledge, but that doesn’t mean they can’t be in the film. One of the Kickstarter incentives offers every cosplayer from all over the world to submit their hi-res photo to be featured during the film credits of the exclusive, extended Kickstarter cut. Supporters also will have the option to get t-shirts, digital and physical copies of the film, custom Dragon Ball Z armor, and a chance to be interviewed in the film as well. Cosplay fans will be able to pledge for one of a kind outfits, armor, signed prints, signed comics and manga. 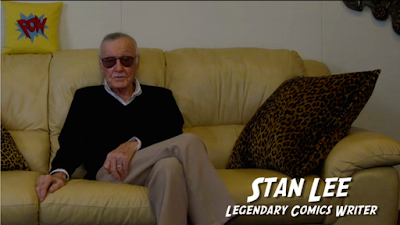 The documentary features insightful interviews with Stan Lee, Lauren Bregman, Yoshiki, Kamui Cosplay, and countless influential cosplayers from around the globe.